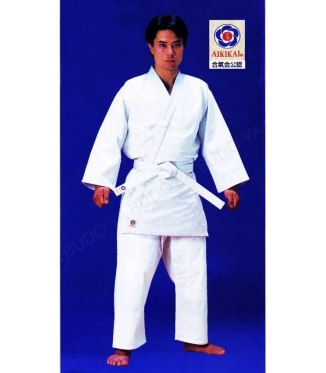 These models are certified by AIKIKAI. 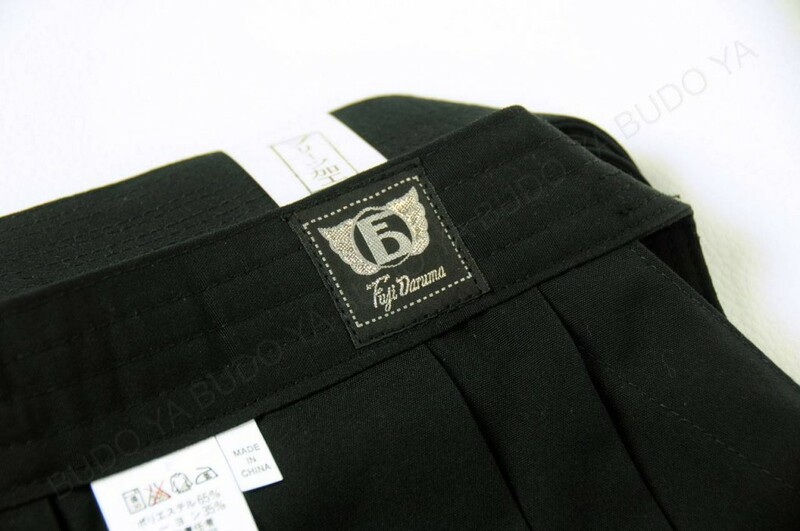 We embroider your name free of charge. 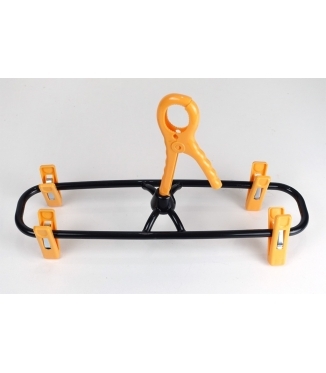 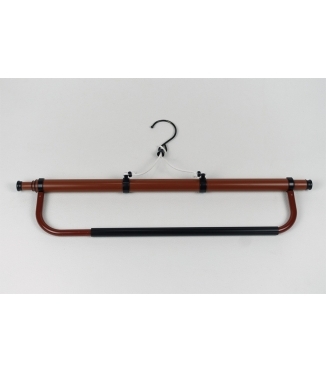 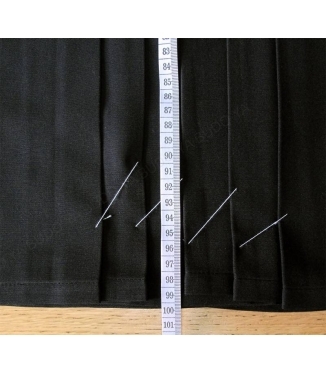 We import directly from maker, Anshin Shokai Co.,Ltd. 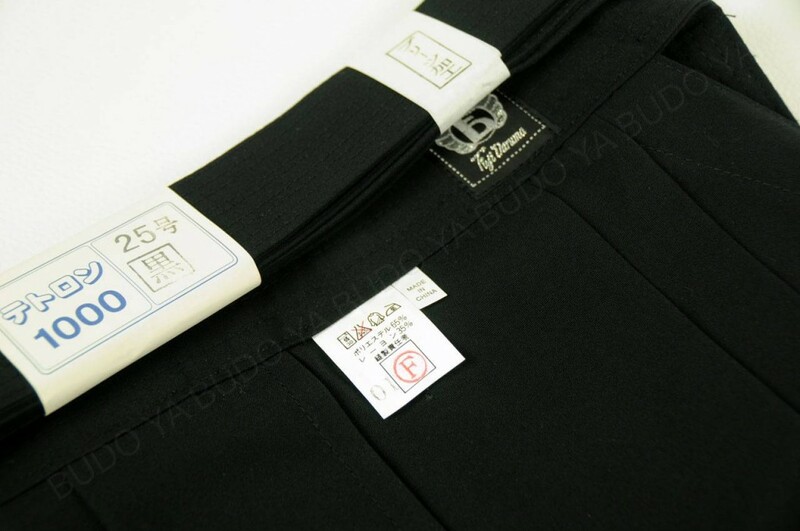 in Aichi Japan. 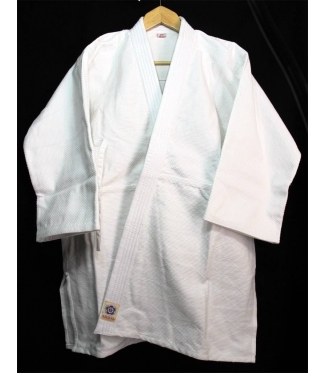 We recommend one size larger for women. 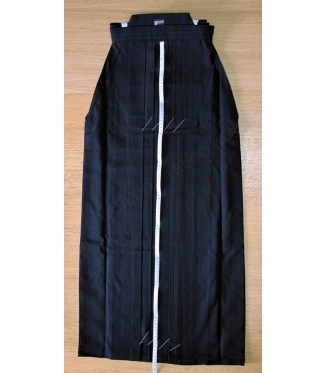 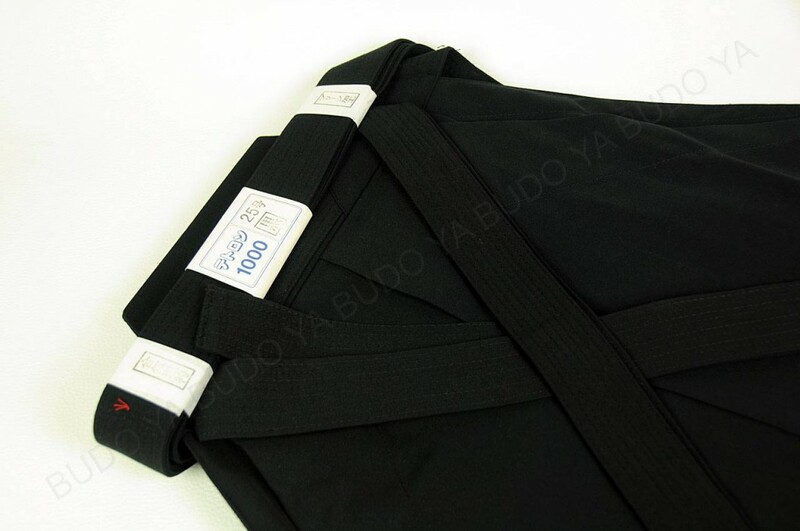 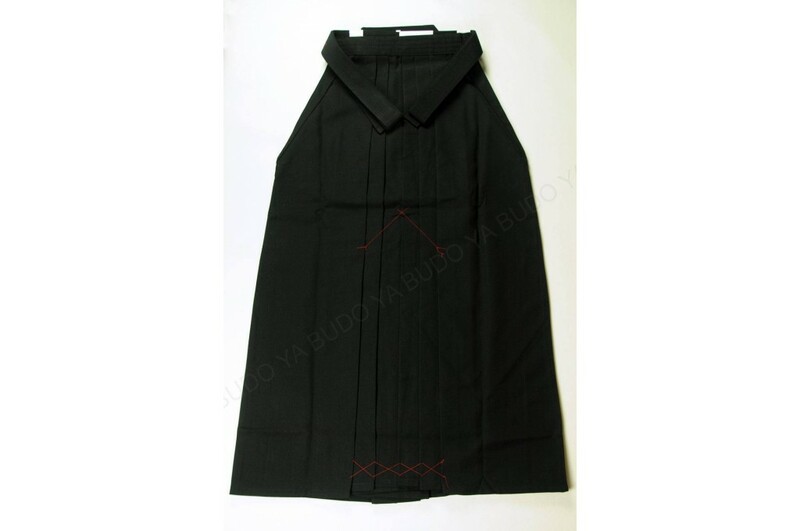 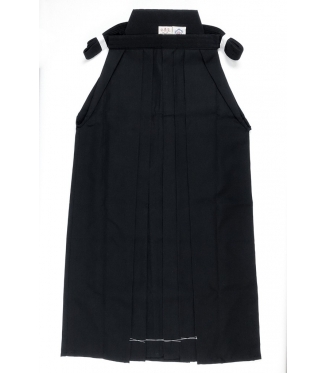 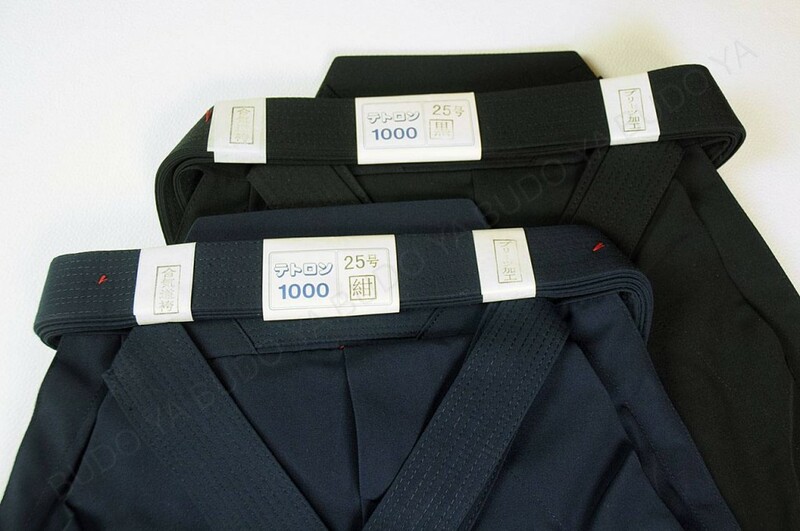 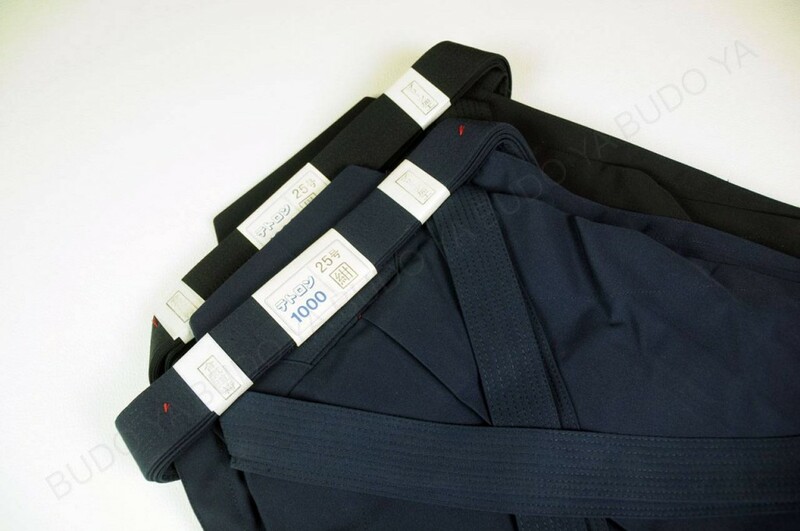 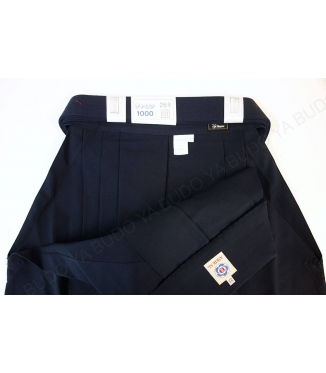 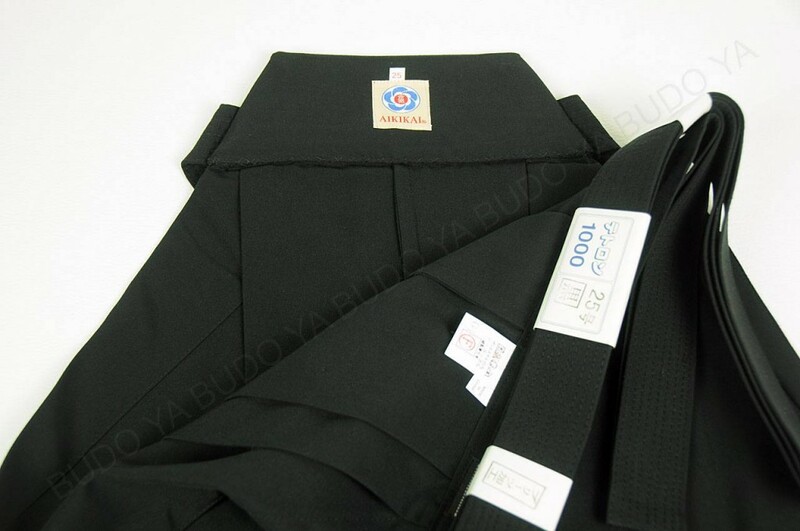 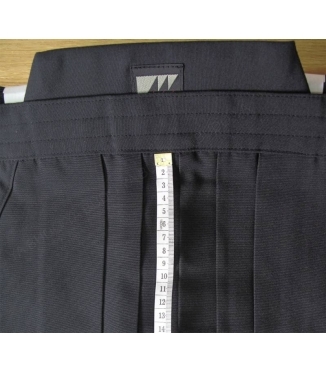 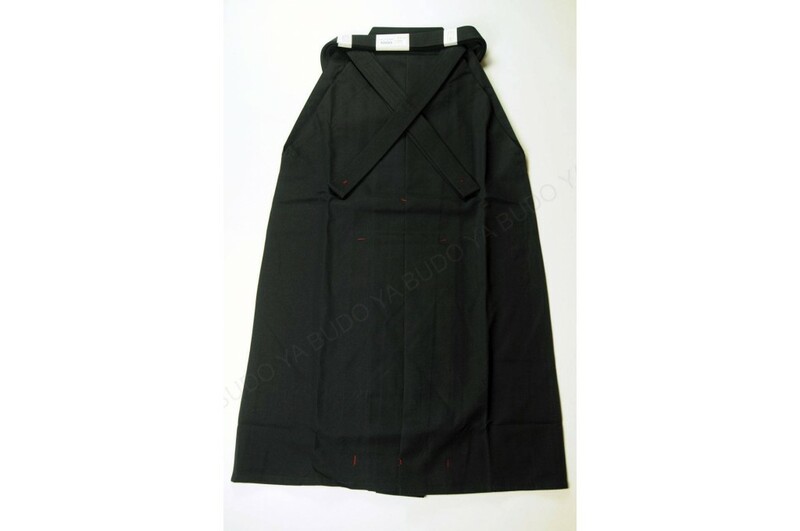 If you already have a HAKAMA and you want to replace the new, please refer to the length of the your currently HAKAMA. 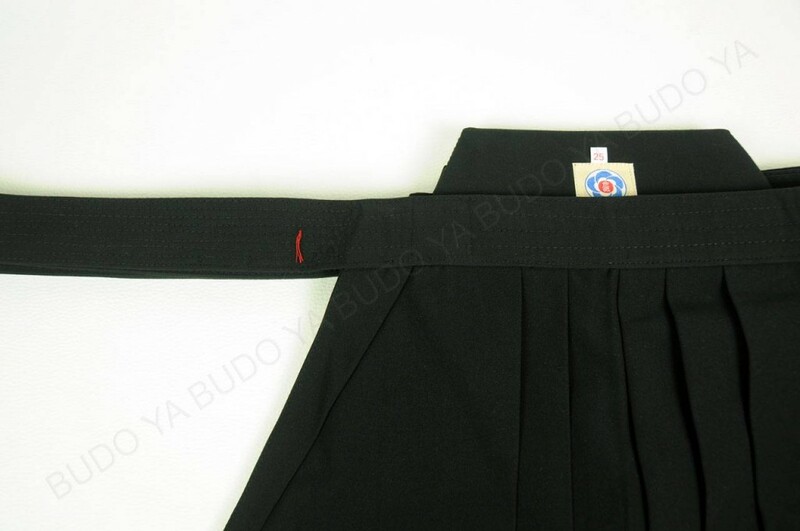 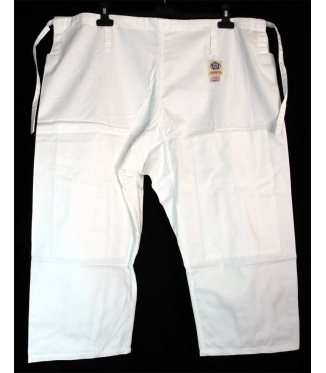 AIKIDO-GI (Jacket and pants) to practice AIKIDO. 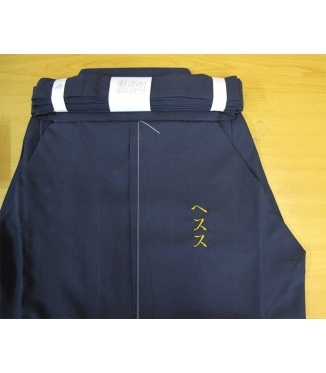 KEIKOGI for AIKI bleached cloth, jacket, trousers, without OBI. 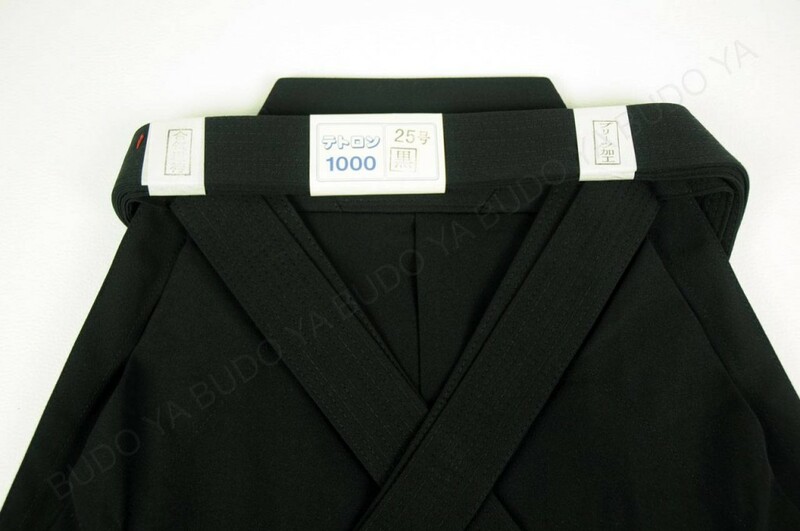 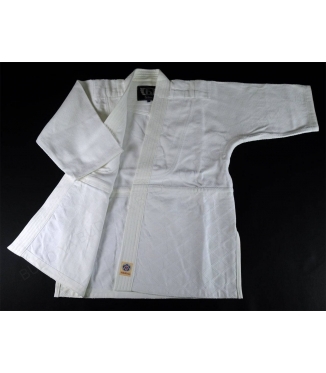 AIKIDO-GI Jacket to practice AIKIDO. 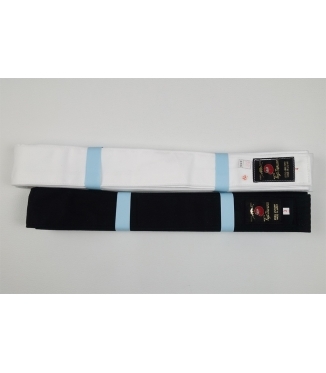 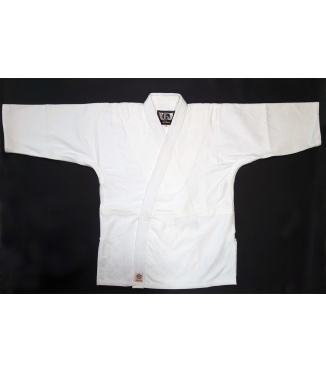 OBI for IAI and AIKI.